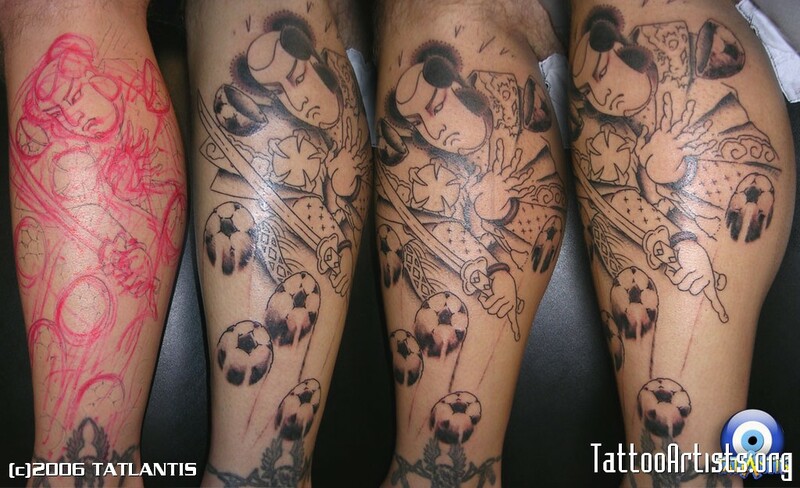 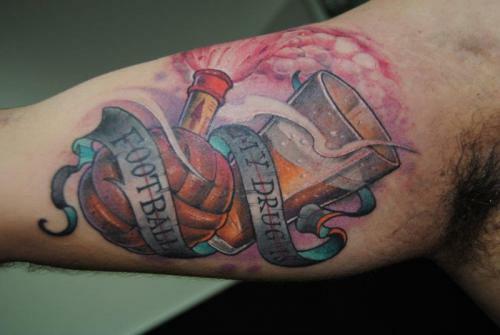 Home » tattoo » Ink: I Love Football! 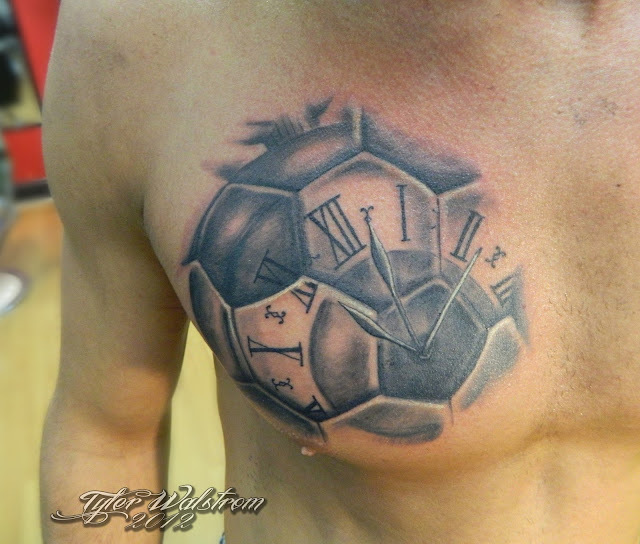 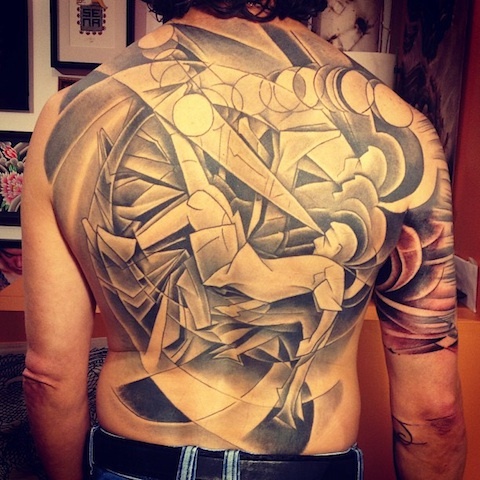 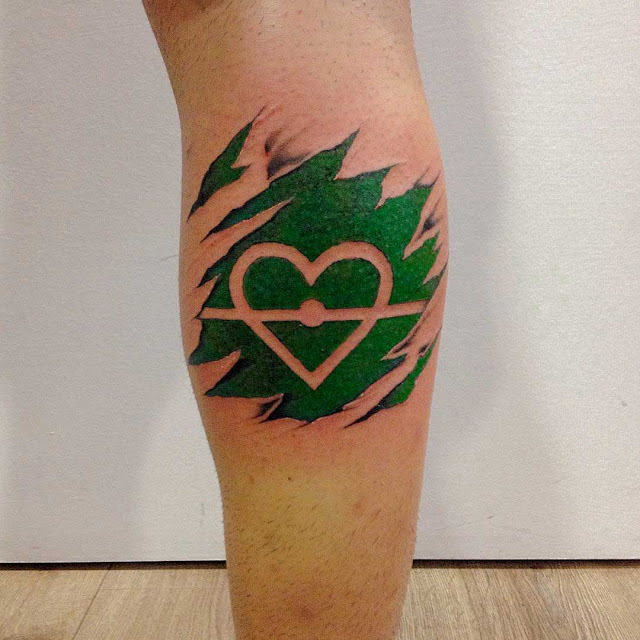 Not all football tattoos are club/team centric. 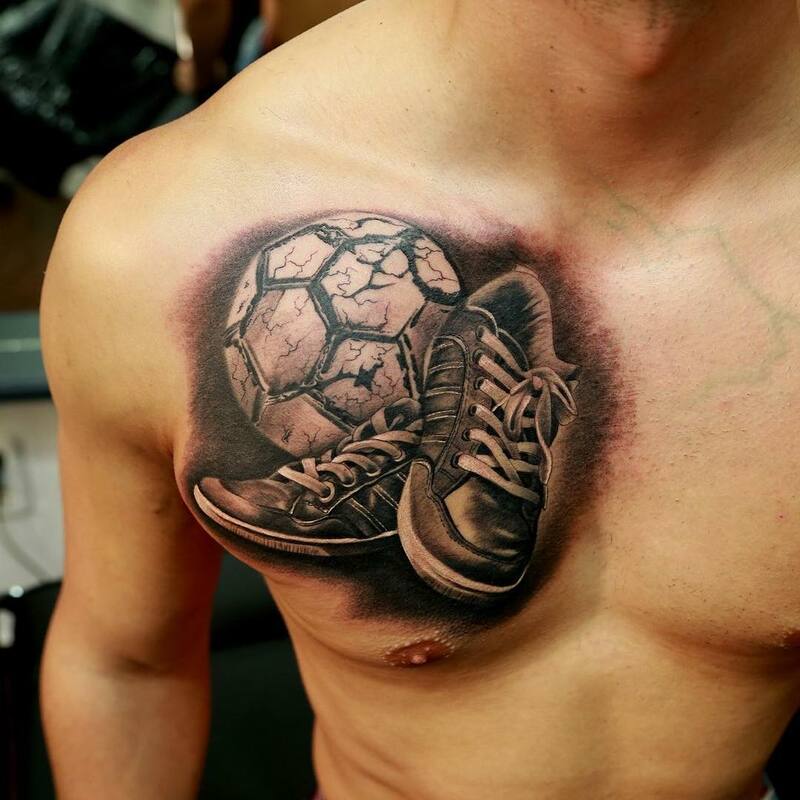 For some, it's the love of the game as a whole that makes it worth to show off with permanent ink on one's body. 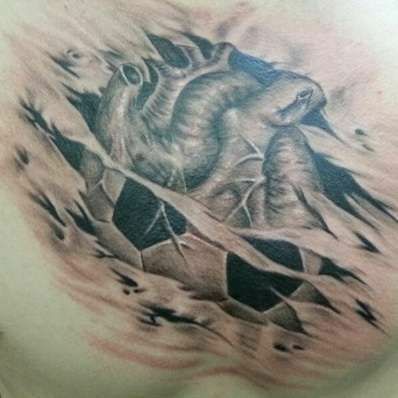 It's not often that you'd see a very creative "generic" football tattoo, but in the case of the 8 pieces below, that's far from being true.